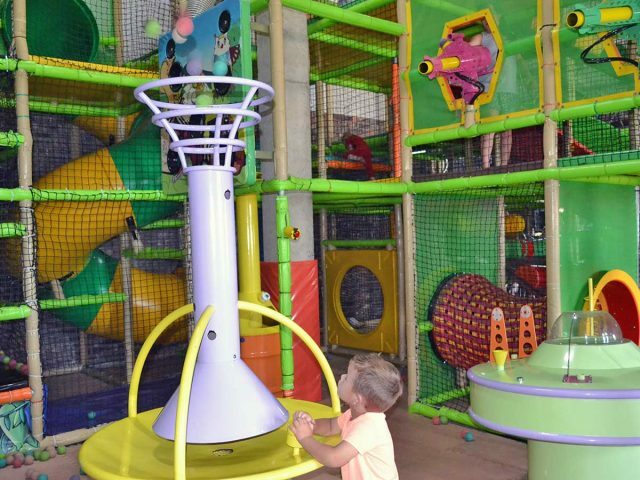 Our giant indoor jungle gym is the largest in the whole Garden Route area. 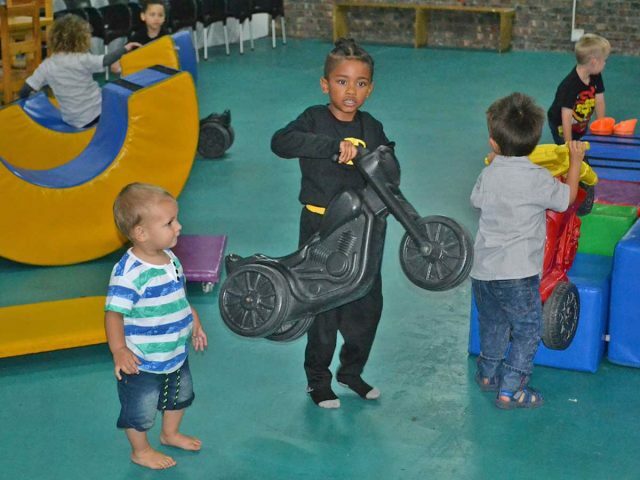 Blasters Mossel Bay got its name from the blasting machines situated in the soft-play indoor play area. The kids thoroughly enjoy blasting soft balls with the blasters. There are machines that shoot balls in the air and others that release balls from a basket unto the kids. This offers endless hours of fun and excitement! Our large slides are also very popular. 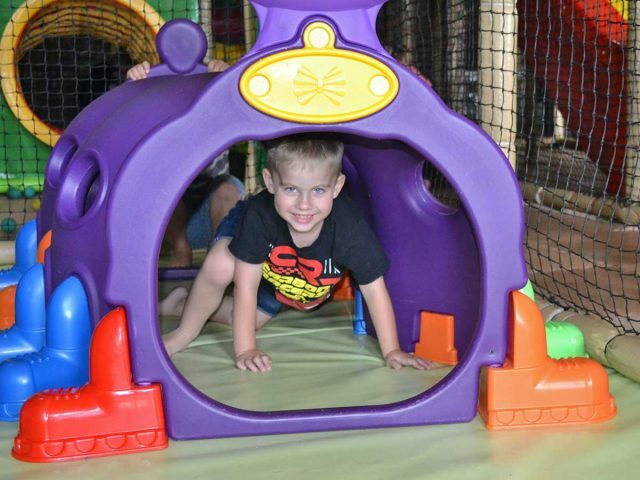 The indoor play area caters for kids from 0–12 years of age.